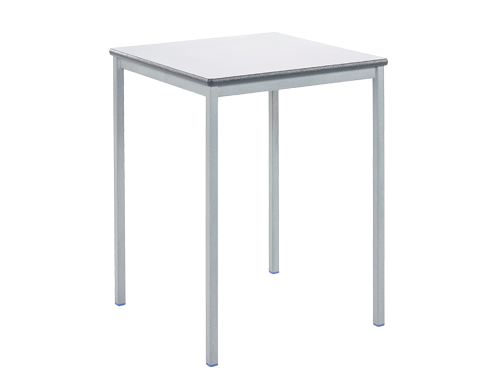 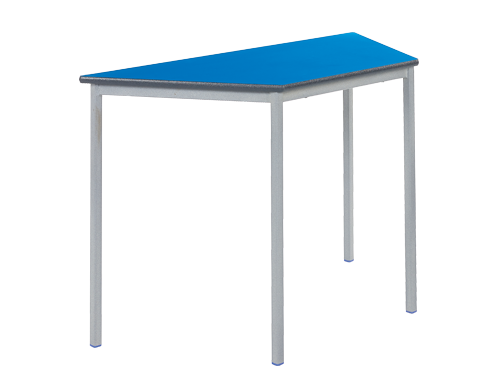 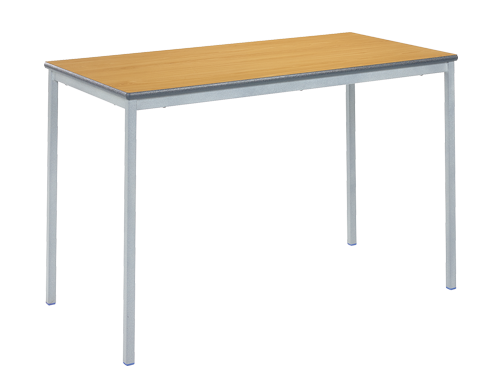 Featuring a 25mm square tube frame finished in a light grey speckled Duraform paint, these classroom tables also benefit from 18mm MDF tops finished in a high pressure laminate. 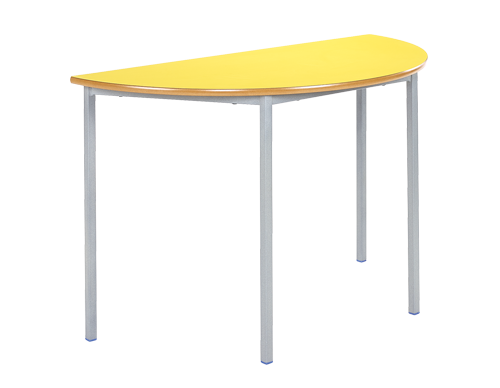 A polished and lacquered MDF Bullnose edge is finished with Duraform high impact PU textured spray in a choice of colours. 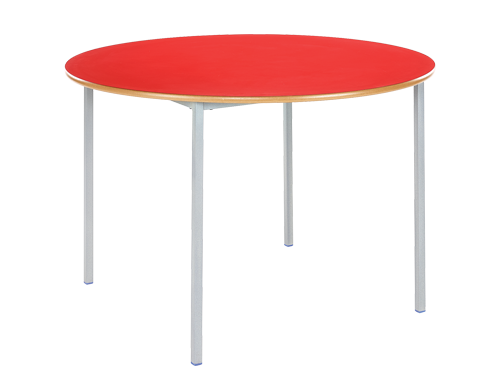 The tables are also able to stack in a spiral fashion for ease of storage.